President Muhammadu Buhari says the split within the Ohanaeze Ndigbo socio-cultural group over the endorsement of Atiku Abubakar, presidential candidate of the Peoples Democratic Party did not surprise him. 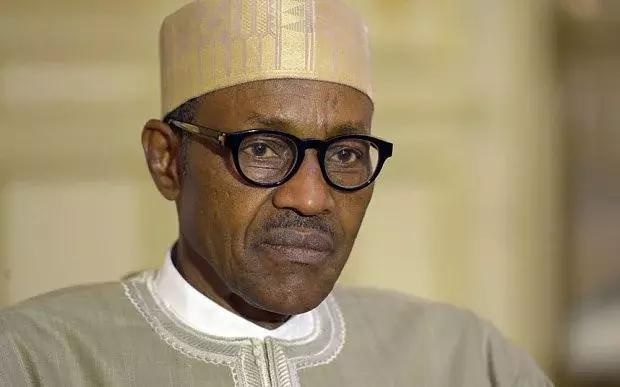 President Muhammadu Buhari has said that the split within the Ohanaeze, Igbo socio-cultural group, over its reported endorsement of Atiku Abubakar, the presidential candidate of the Peoples Democratic Party, did not surprise him. He made the remark while speaking at a meeting with a select group of South East leaders on Friday at the State House, Abuja. Buhari said that the moment the so-called resolution was announced, he got calls from well-meaning leaders from the region asking him to disregard it as it was without any substance. He said: “From that moment, I knew that the resolution would not stand, and alas, there it was". President Buhari said his party, the All Progressives Congress, got it right from the very beginning that the major problems facing the country were mainly on security, corruption and economy. He said: “We have done so much. Given the chance, we will do more. Given every chance, we will tell Nigerians where we were in 2015 and what we have achieved up to now. "We will not get tired of speaking about the golden opportunity Nigeria lost during 16 years of the PDP. We earned money which we didn’t use. "The state of infrastructure we inherited was terrible – no roads, the railway was killed. They lacked conscience because anybody with conscience will not do what they did. We will report them to Nigerians. Let anybody lead this country but not the PDP. They were so reckless with the resources of the country. "If you ruin the economy, send your children abroad to get education, won’t they come back?” he asked, adding: “I said it 30 years ago that this is the only country we have. We must stay here and salvage it together".